My mother, Margareta McDonald, is an artist. When I was growing up, I was surrounded by art supplies. How fortunate I was to be able to think in paint and pencil! 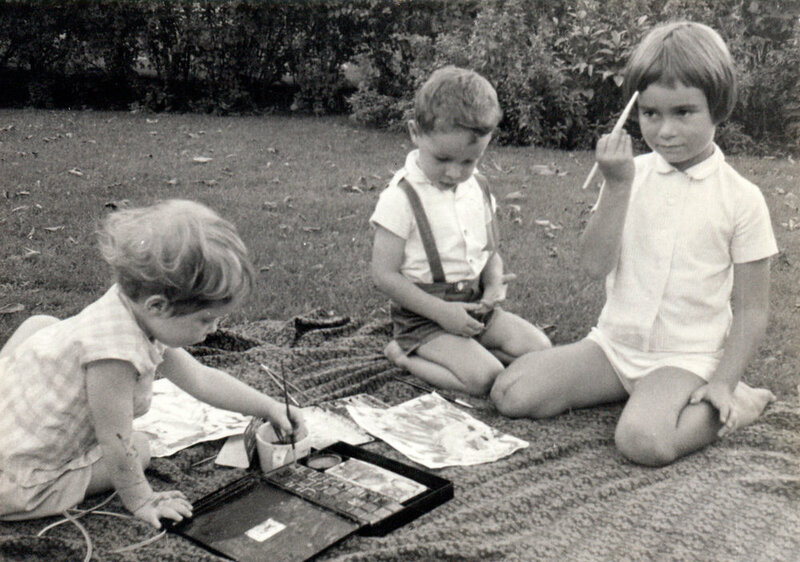 In this photo, I'm with my sister and my cousin, clearly thinking very painty thoughts.